The hospital was self-sufficient and its grounds were landscaped and parts devoted to agriculture and farming. 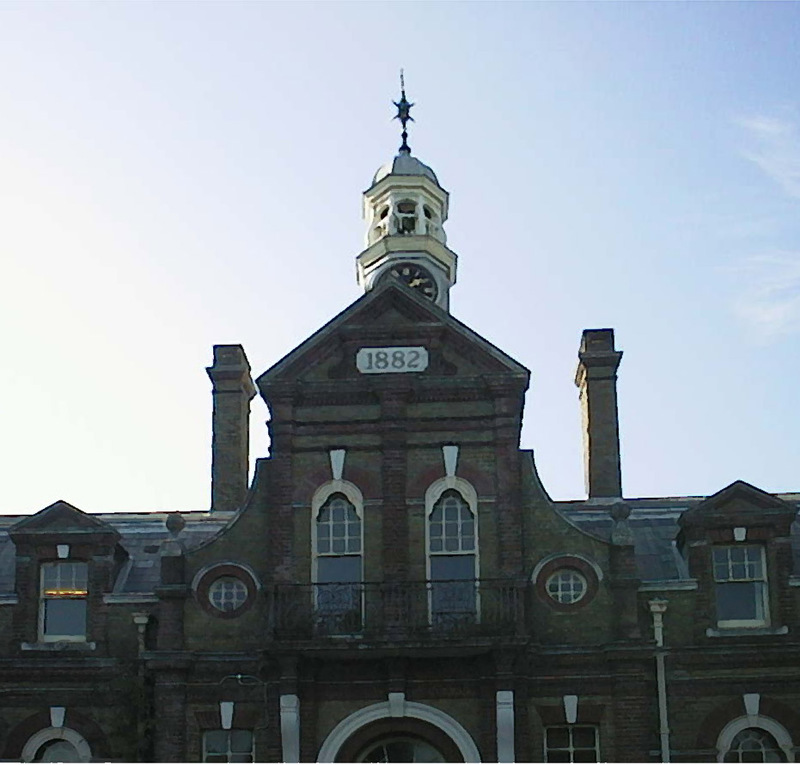 By 1888 when several additions had been built, it could accommodate 2000 patients. The Care in the Community legislation during the 1980s caused virtually all the large mental asylums in the UK to close. Cane Hill hospital finally closed in 1991. Although it is a Grade II listed building it is falling into a progressive state of dereliction.